What is this 3D printing thing I have heard so much about? Glad you asked. 3D Printing aka additive manufacturing is a method of manufacturing physical parts in an additive manner. 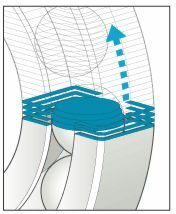 Successive layers of build material are placed on top of each other layer by layer, are used to build the part from a digital 3D CAD file. This is similar to how a sea shell will grow over time and can leave a very similar effect. 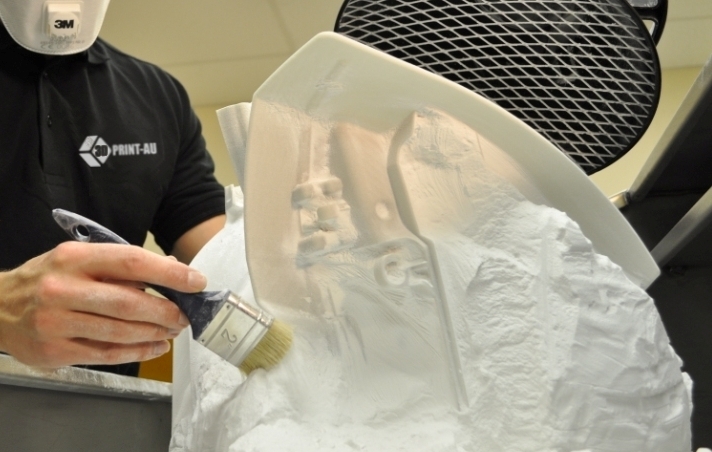 Additive manufacturing has several different methods of producing a prototype. Each method has its own advantages, all use the same method of adding material layer by layer. The same principle of building up, rather than cutting away applies no matter which method of additive manufacturing you choose to use. So, how do you actually ‘print’ something? CAD Software: Computer Aided Design has come a long way and is much easier to use. Hire an expert designer: If you require your design to be taken to the next level, choose from one of our New Zealand member expert designers to CAD up your model ready for 3D Printing.